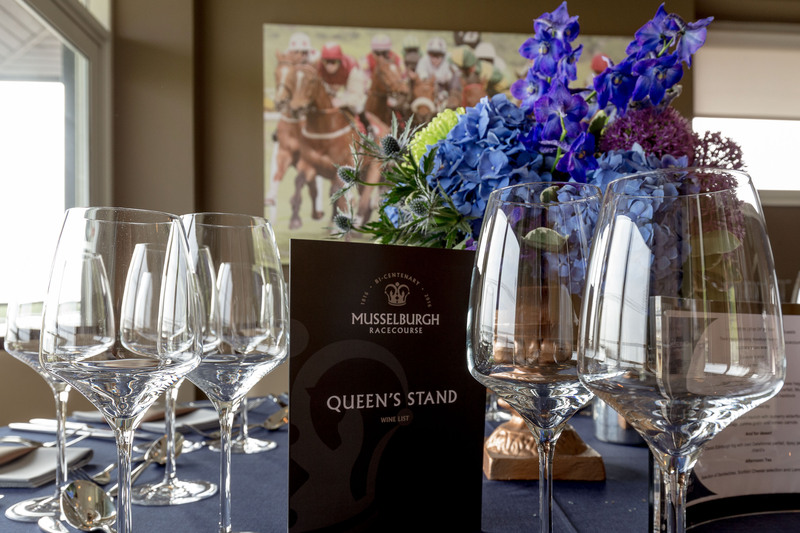 Come and enjoy a day at the races in style at Musselburgh Racecourse on Thursday 24th November – Saltire Raceday. Whether it’s entertaining clients or celebrating a special occasion we endeavour to make your day as memorable as possible. Private suite with champagne reception, guest tipster talk, three course served lunch, betting vouchers and race sponsorship. Special offer: complimentary upgrade to our luxurious premium menu which includes Afternoon Tea (saving £30 per person). Price: £136 (+vat) per person plus complimentary premium upgrade.